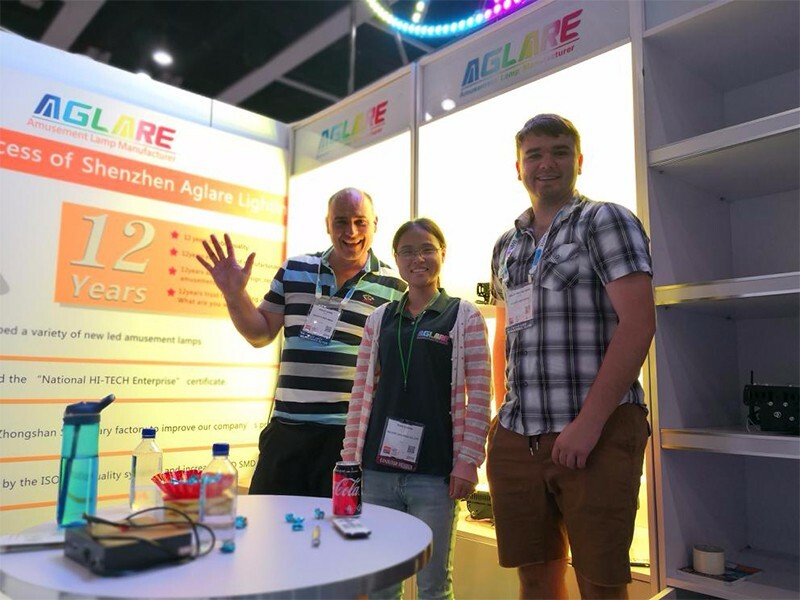 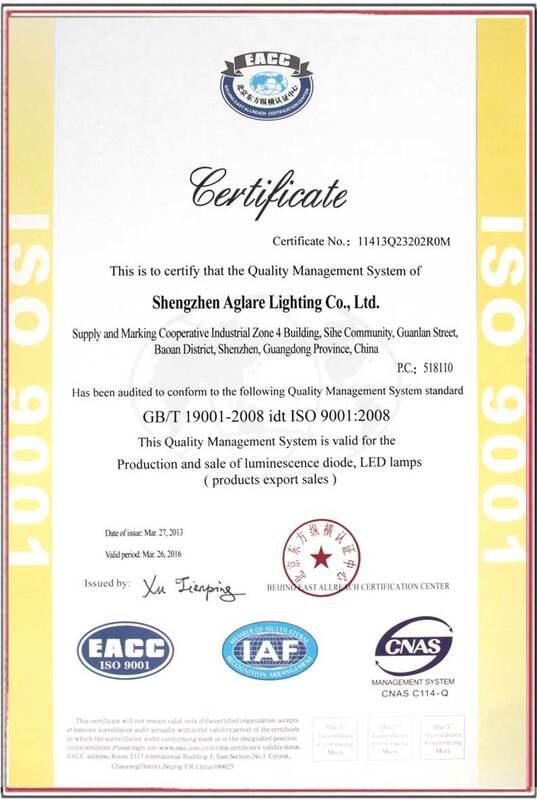 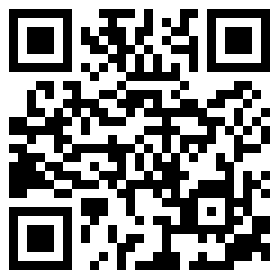 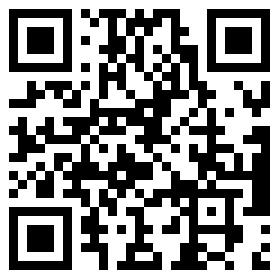 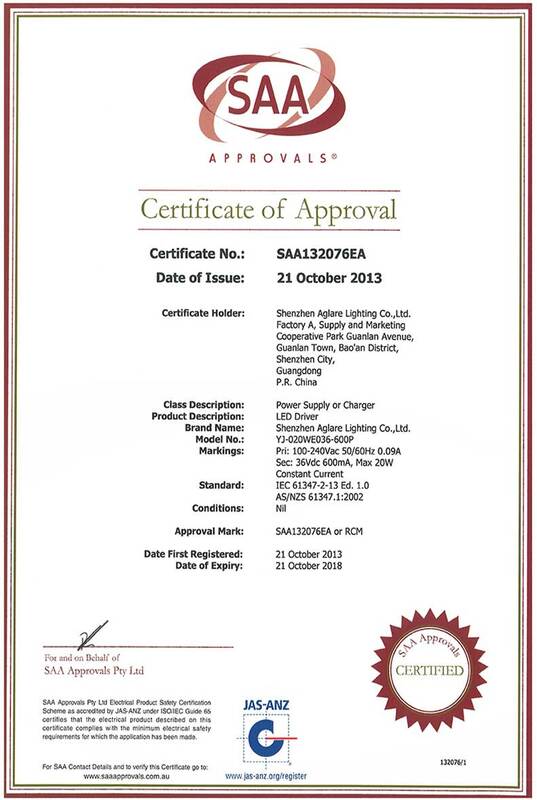 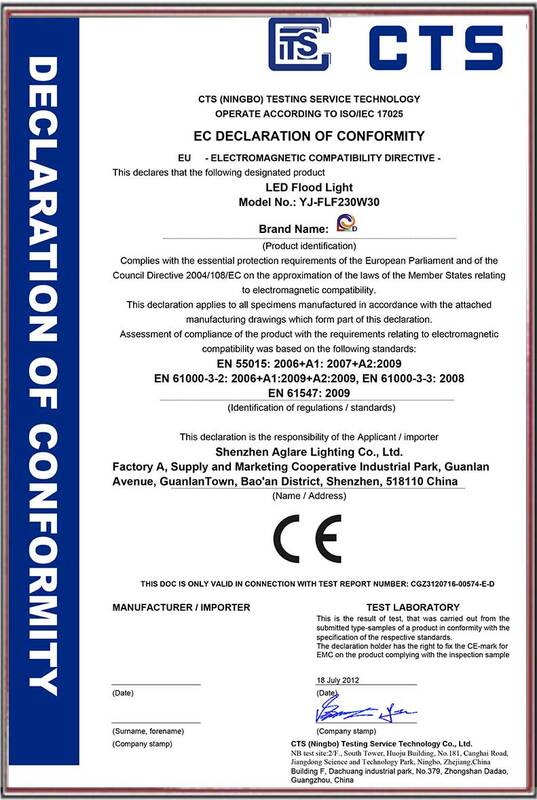 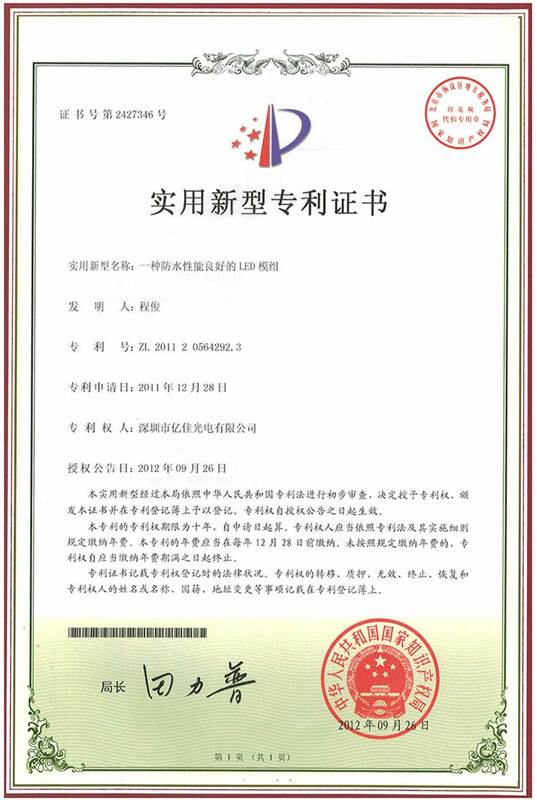 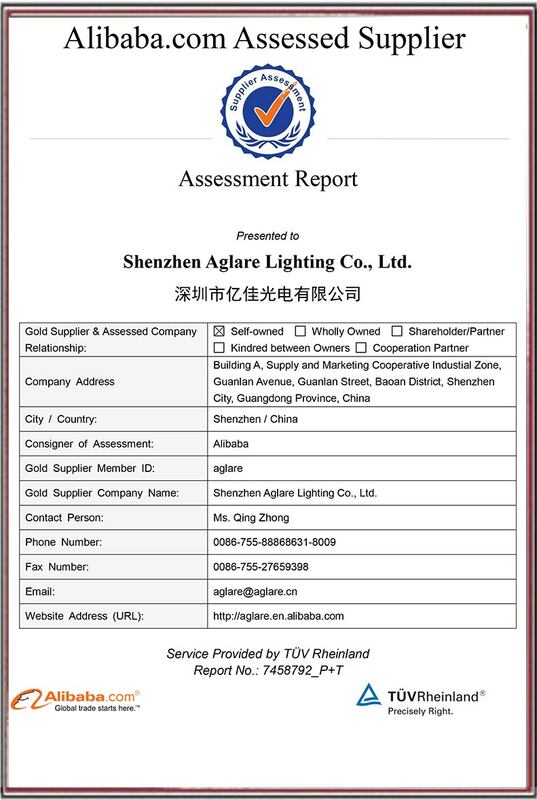 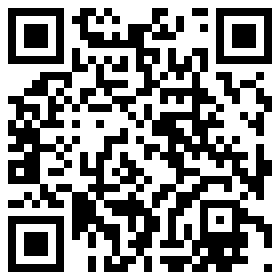 Shenzhen Aglare Lighting Co.,Ltd. 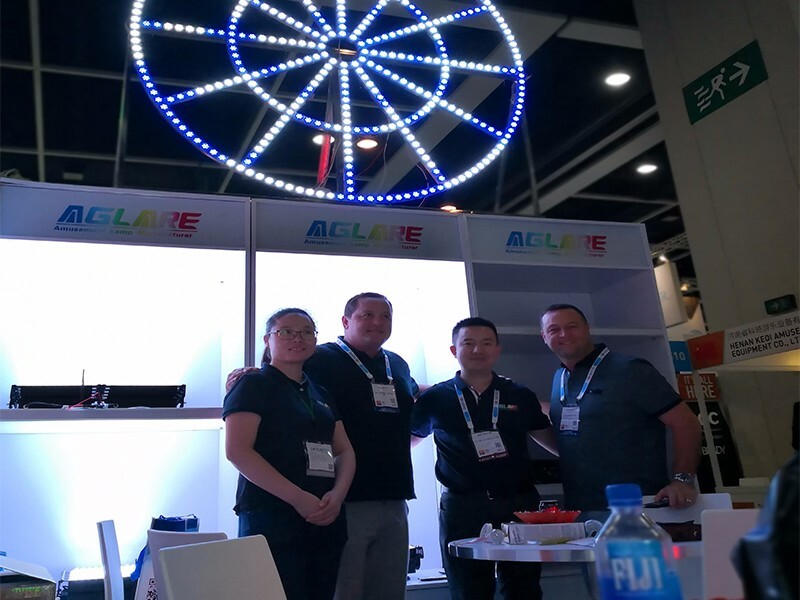 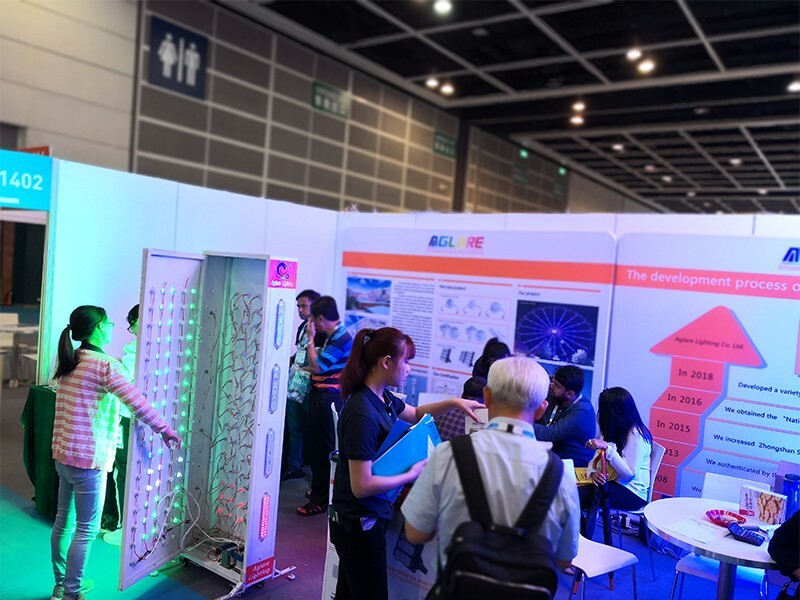 Which have rich experience in the led lighting attended the Asian Attractions Expo in Hong Kong from 6th-8th June. 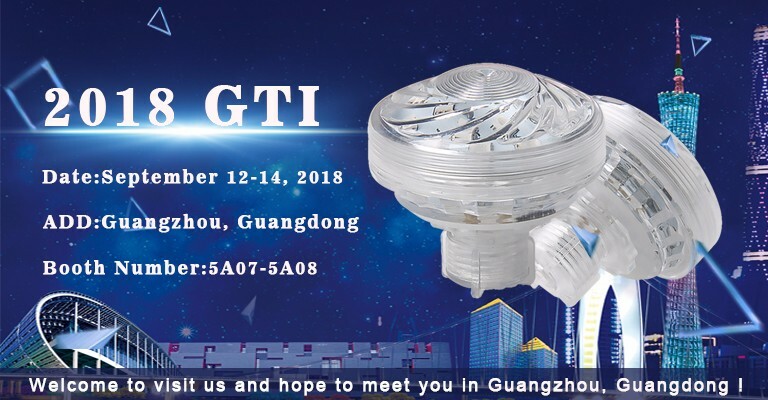 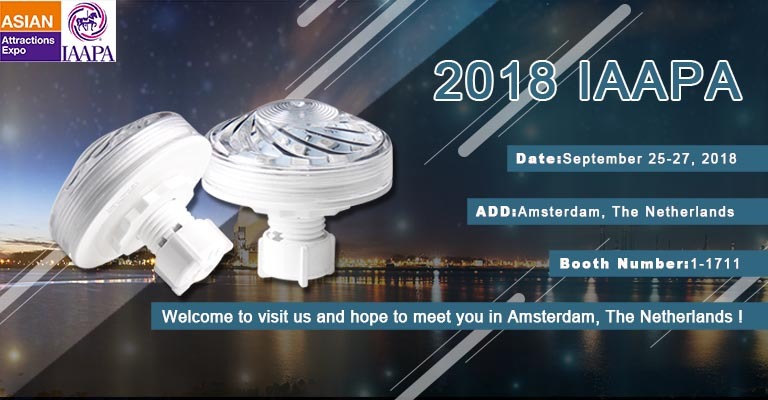 It is very honored that we attend the show and have a fun talking with our clients. 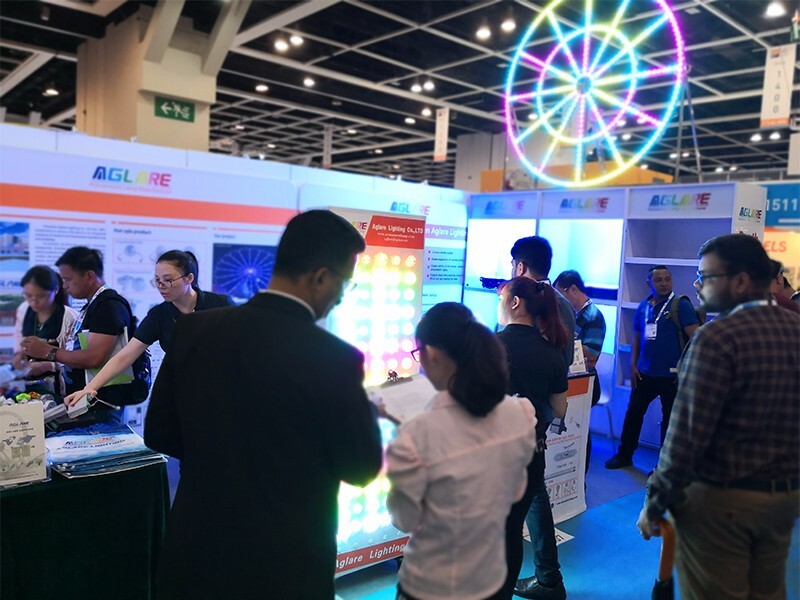 We presented many new products on the Expo, especially the RGB led floodlight which attracted much attention. 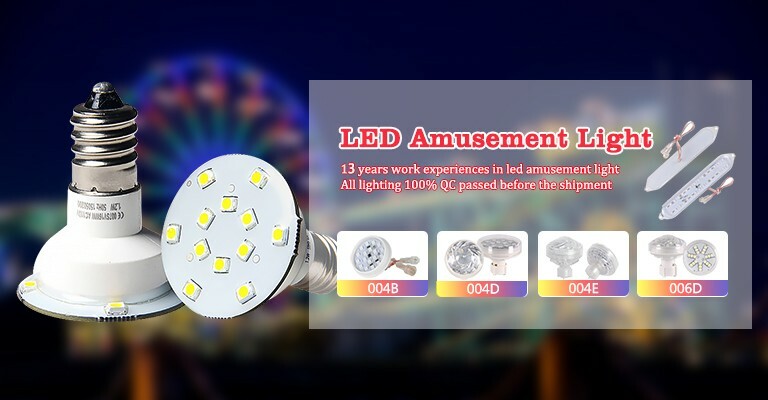 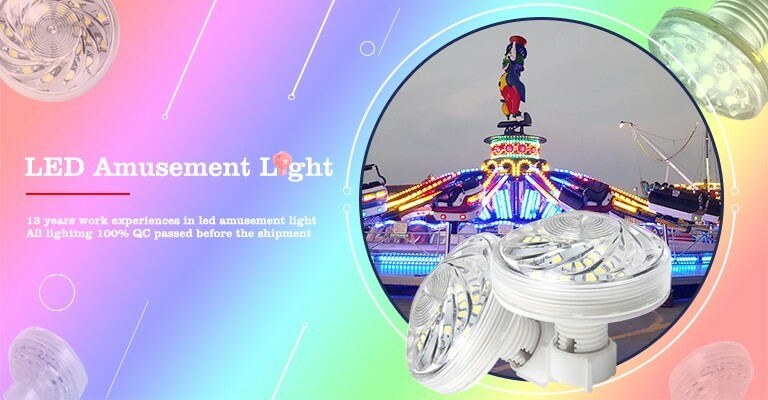 Aglare is specialized in producing and selling high-quality led lamps for amusement equipment. 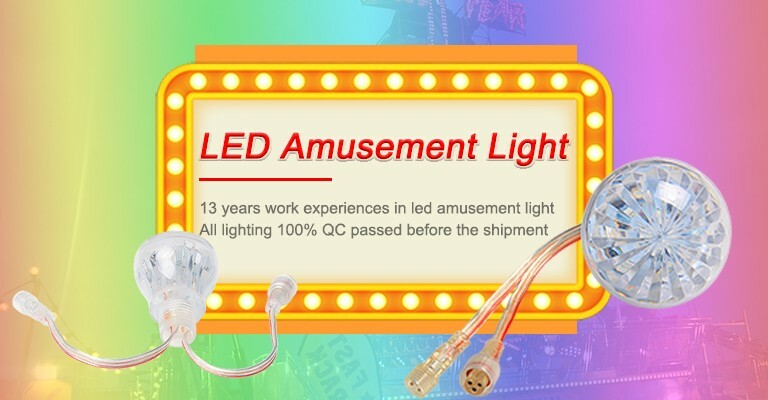 Welcome to make an inquiry .